With unparalleled suspense and her trademark explosive twists, #1 New York Times bestselling author Catherine Coulter delves into the terrifying mind of an escaped mental patient obsessed with revenge in this next installment of her riveting FBI series. When he fails to kidnap five-year-old Sean Savich, agents Sherlock and Savich know they're in his crosshairs and must find him before he continues with his 'kill' list. 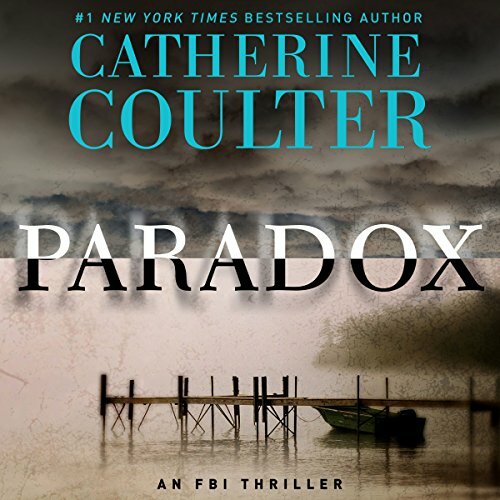 Don't miss Paradox, the twenty-second FBI thriller. View More In Mystery, Thriller & Suspense.